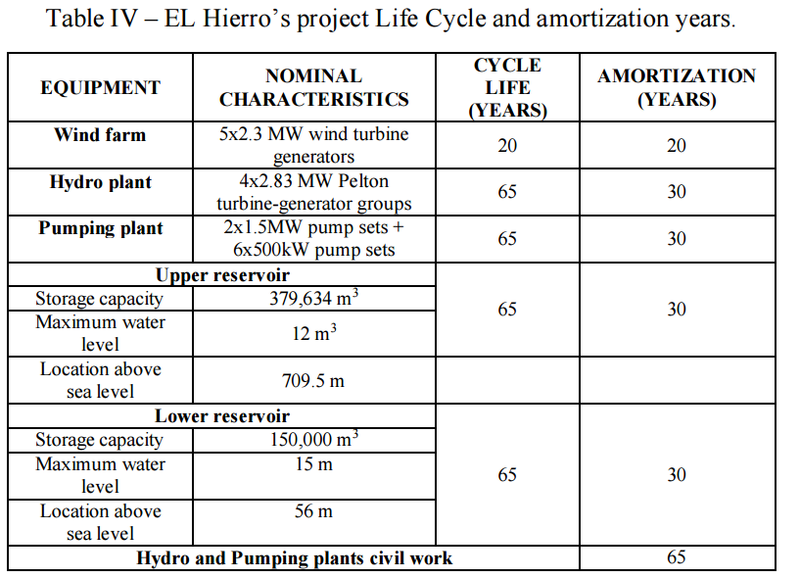 Home » Investment » El Hierro – The leading example for renewable integration on islands? El Hierro – The leading example for renewable integration on islands? Adam Hammond asked in this article “Will the Real PV Industry Leaders Please Stand Up”. And I could not agree more. 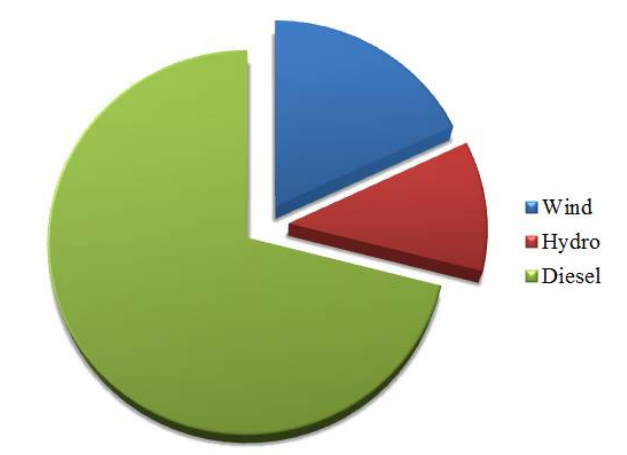 Everyone active in this market, should re-consider use of grants for projects that are viable. Using these grants (and in the worst case still underperforming with the project) will not help the renewable energy industry. It will be another proof for all the skeptics, that renewables are not competitive. Martin is one of the co-founders of ecoligo, a business focussed on finance and operation of solar PV projects in developing countries. Before starting his own business, he was the Vice President of Engineering for OneShore Energy, a company focused on PV/Diesel hybrid systems. Before he gained experience as Business Development Manager for the business unit Renewable Integration and Microgrids with ABB. Before working for ABB, Martin was responsible for the launch and management of European activities for Australia-based Powercorp Pty. Ltd., which used to be the world market leader in high-penetration renewable energy off-grid systems, before being acquired by ABB. Earlier he worked as a research & development engineer for Powercorp in Australia. He started his career at a German regional utility and worked on the grid integration of PV plants. He is certified expert in climate and renewable energy finance by Frankfurt School of Finance and Management. Martin studied at the Steinbeis University in Berlin and holds a Master of Business and Engineering. He also has a Bachelor in Electrical Engineering from Trier University of Applied Science and is a qualified electrical technician. He speaks German, English and Dutch.